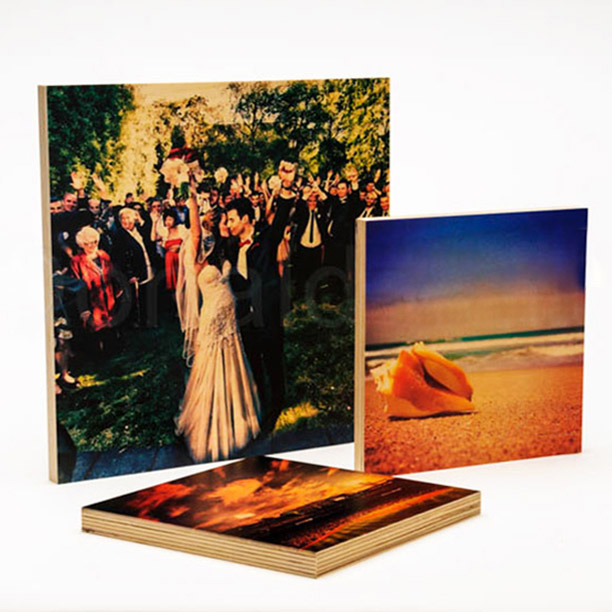 Turn your photos into hundreds of personalized printed creations. 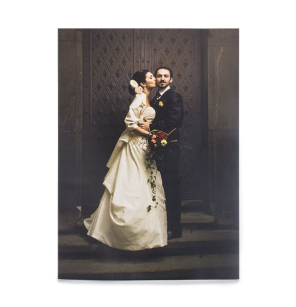 Acrylic prints will add a shiny, protective layer and create a stunning effect on any pic! 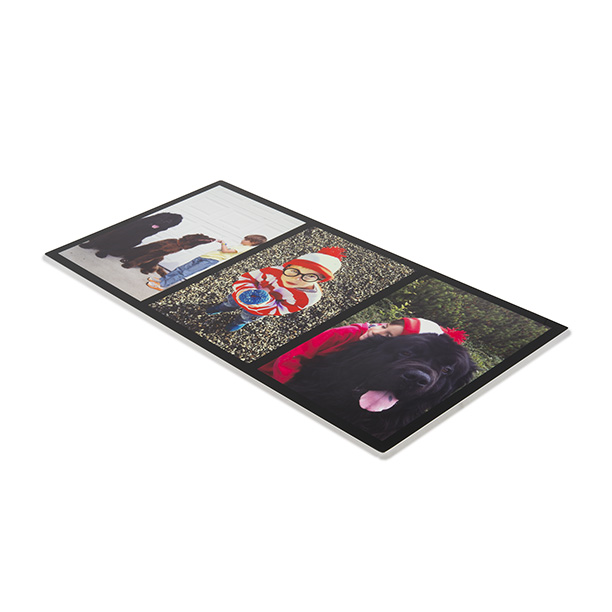 Our Art Posters are printed on a beautiful thick art paper using professional grade inks. 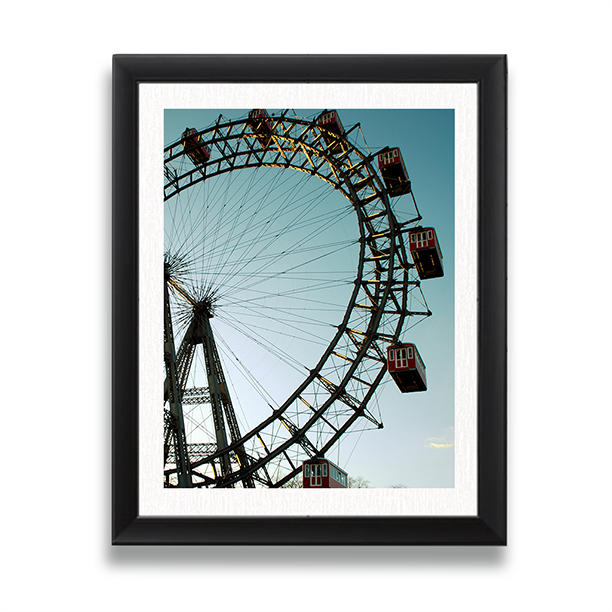 These gallery quality prints are elegant for any setting. 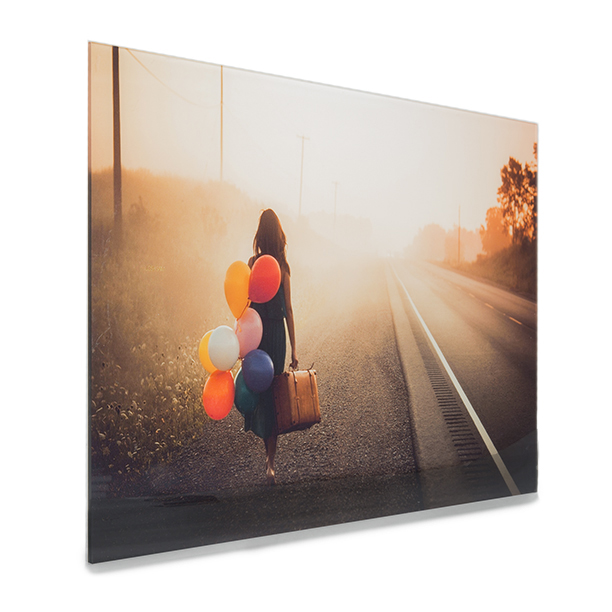 Gallery Quality canvas printed with breathtaking clarity. 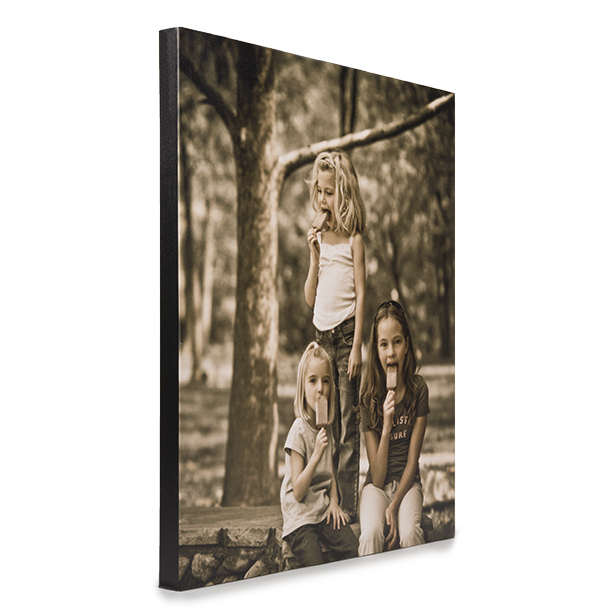 Treat yourself to top quality artist canvas framed with solid wood and digitally printed using advanced technology. 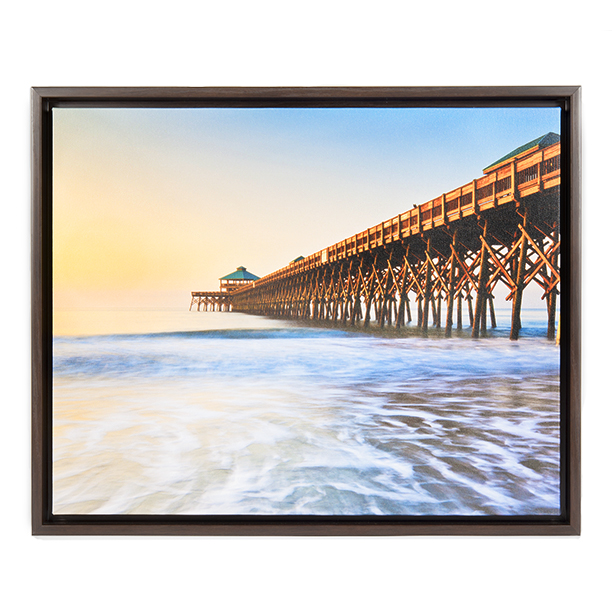 Beautifully-crafted, real wood frame transforms your favorite photograph into an awesome wall piece. Our revolutionary new art medium by infusing dyes directly into specially coated aluminum. 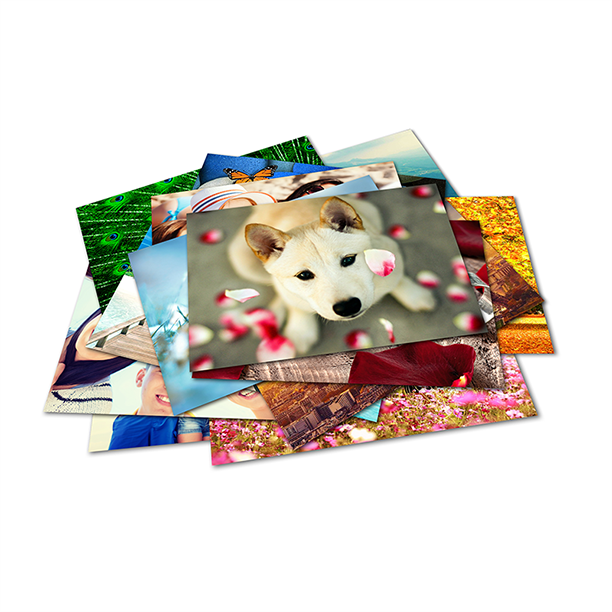 Professional quality photo prints - best prices we know of. Unique wood prints made from sustainable wood and eco-friendly inks add a warm, vintage feel to your home.